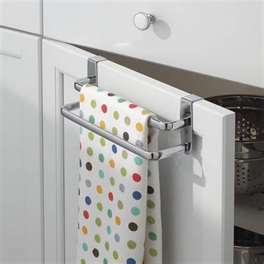 New towels are an inexpensive way to bring some new zing to your kitchen or bath. Freshen up your existing decor or bring in a new accent color. For more great ideas visit www.cheapchicdecor.com.